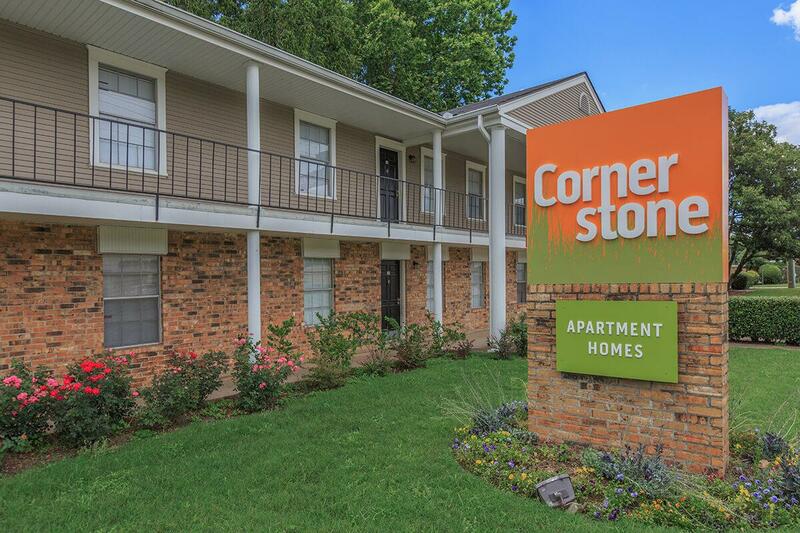 Discover Cornerstone Apartments, an intimate enclave of comfortable apartment homes in Shreveport, Louisiana. Living here means everything that you need and love is close at hand. 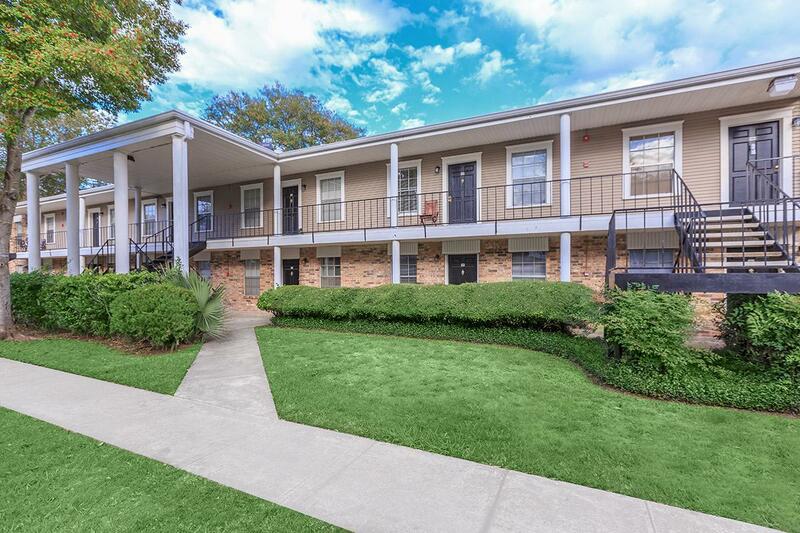 We are conveniently located near LSUS, shopping centers, restaurants, schools, and entertainment. Designed with you in mind, there are many choices available to complement your particular style of living. Our community features 10 different floor plans to choose from with one, two, or three bedrooms. We also have two and three bedroom townhomes. 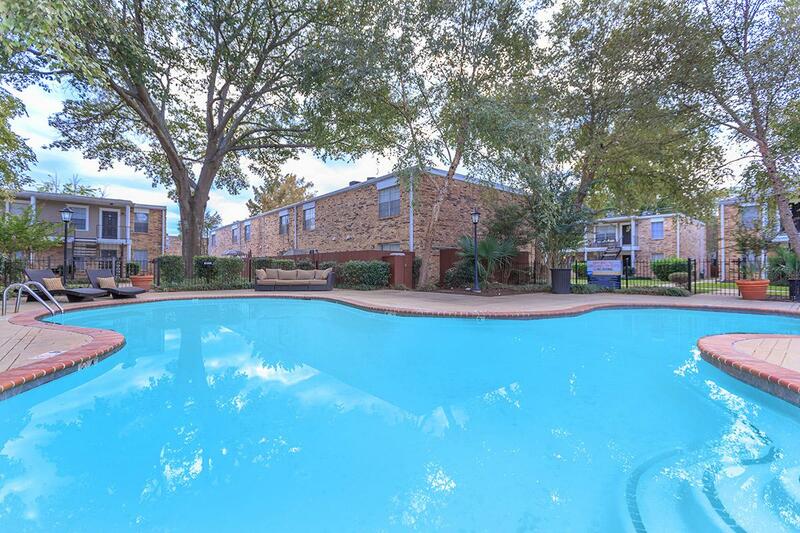 Our homes feature spacious living areas and modern amenities designed to fit your needs. 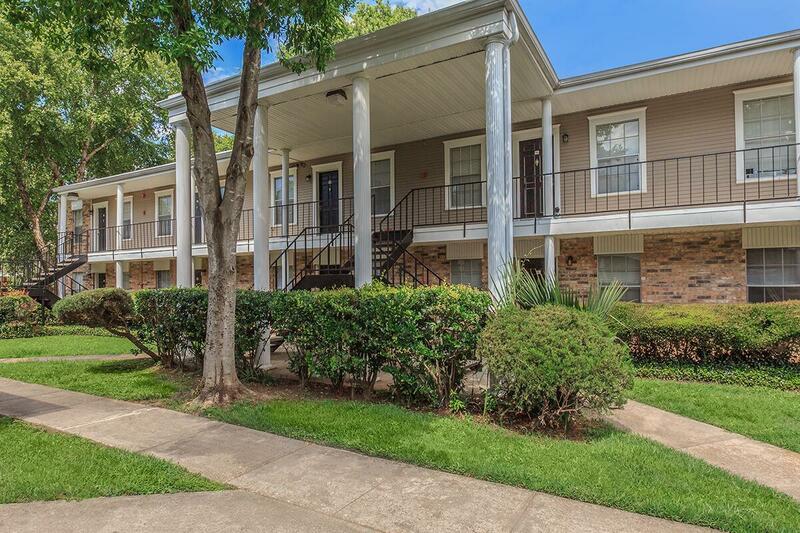 Our apartment amenities include a fully-equipped kitchen that includes a dishwasher, large pantry area, ceiling fans in the bedrooms, abundant closet space, and a personal patio or balcony. Your pets are welcome as they are family too! 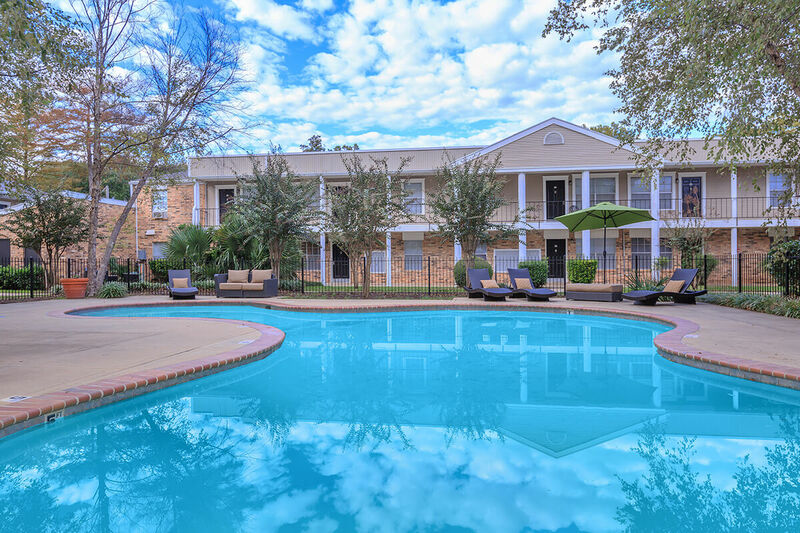 We have different amenities you can enjoy right outside your new home. 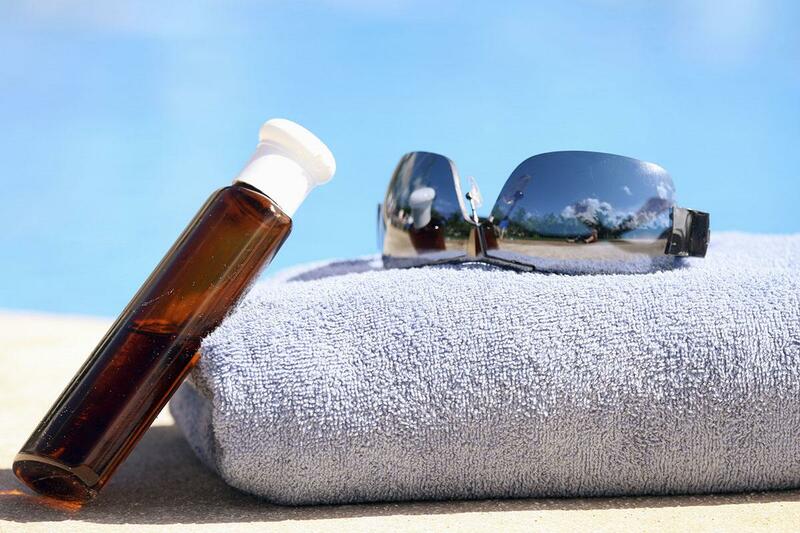 Take a relaxing dip in our swimming pool or enjoy a nice picnic at our gazebo area. 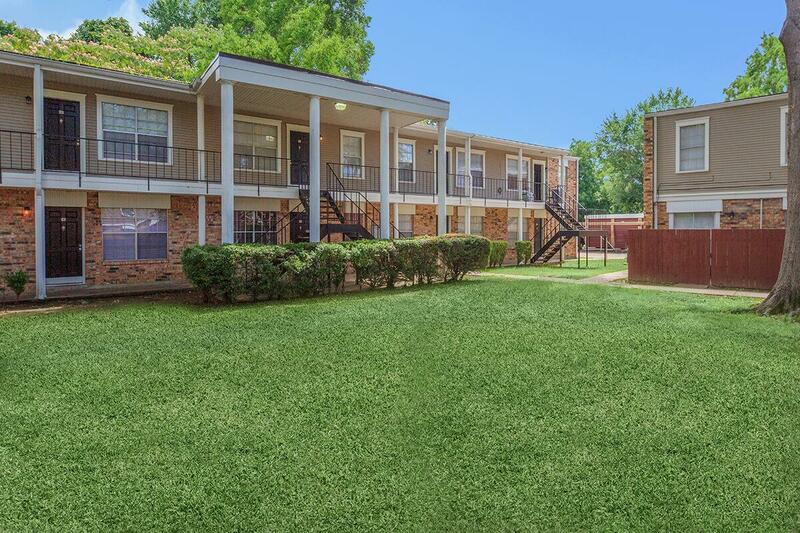 We also offer a playground and two conveniently located laundry facilities. 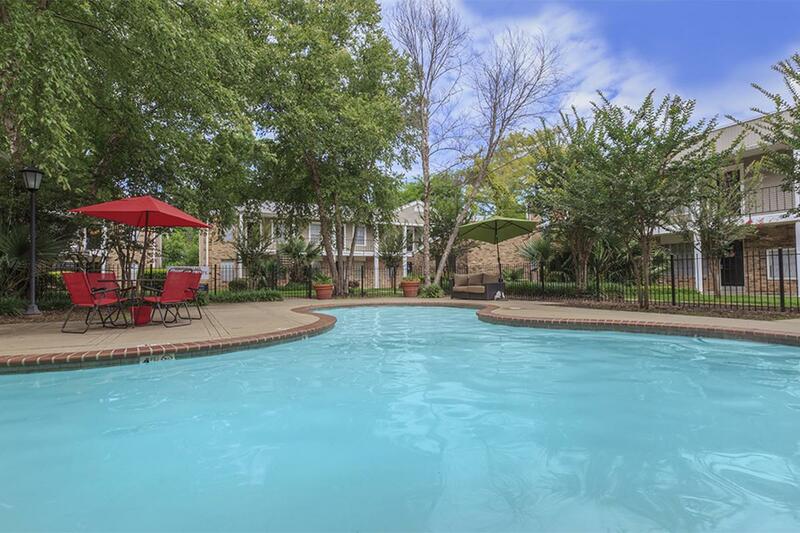 Our beautifully manicured community provides the ultimate refuge from a hectic world. 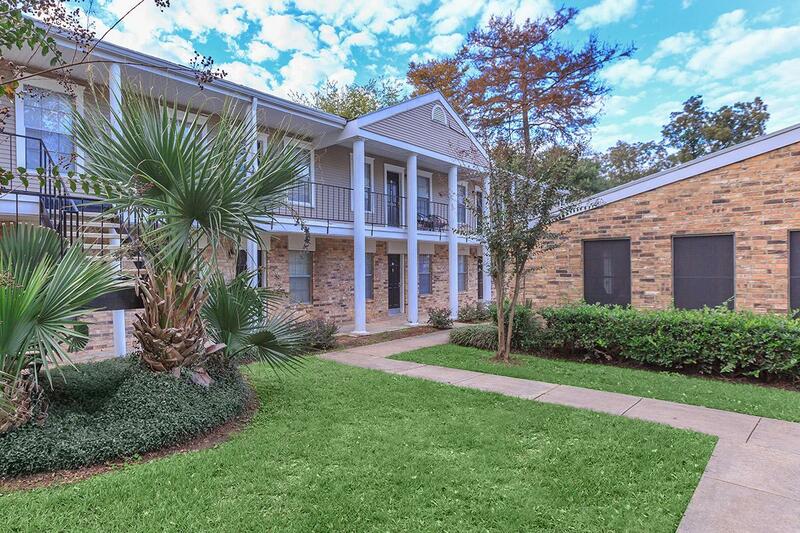 Come visit Cornerstone Apartments today! Experience what living at Cornerstone can be like.